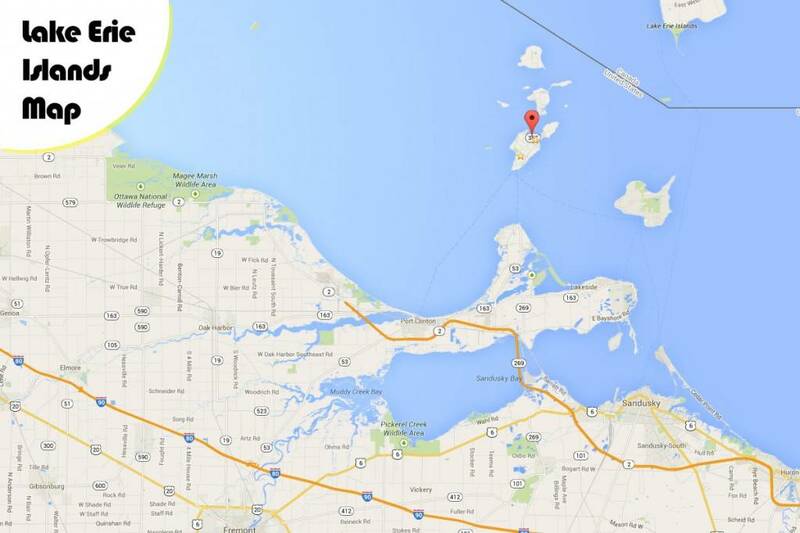 Are you planning to visit Put-in-Bay on your boat? Thousands of boaters visit every summer season via powerboat and sailboat. Many even participate in the Regattas that are sponsored by ILYA and the Yacht Club. If you are bringing your boat to Lake Erie by trailer, the Ohio Department of Natural Resources (ODNR) has a partial listing of public launch facilities in Ottawa County (and a lot of other good information for boaters including Canadian in-boating). To ensure a safe trip to the Lake Erie Islands, there is no substitute for a good navigation chart. The waters around the islands can be tricky and depths vary with weather conditions. We strongly recommend that you purchase a chart of the island area at a local marine supply store, or you can order one online from NOAA. Please visit our Boating Page for more Put-in-Bay boating and dockage info. Make sure you contact your desired dockmaster ahead of time to find out about pricing and utilities. The Ferry boats leave from two different cities along the Ohio Coastline: Port Clinton and Sandusky. The Jet Express is the preferred ferry service and is a high-speed passenger-only ferry that departs from both Port Clinton and Sandusky. Jet Express routes and mainland departure points are shown on the map. Alternately, we have listed the following routes from major Midwest cities to our island of put-in-Bay using simpler, human language, terms. If you can not find directions to suite your taste, please Contact Us and we will be glad to help you with directions on how to get here! Start on the Indiana/Ohio Turnpike east thru Indiana and into Ohio. Get off on Ohio Route 53 in Fremont, Ohio and go North on Ohio Route 53 to Ohio Route 2 East, exit 163 North Port Clinton to the Jet Express or Ohio Route 53 North for the car ferry. 280 Miles. Take the Ohio Turnpike East to Ohio Route 53 North in Fremont, Ohio and go North on Ohio Route 53 to Ohio Route 2 East, then exit 163 North Port Clinton for the Jet Express or Ohio Route 53 North for the car ferry. 56 Miles.